MANILA, Philippines – A teachers’ group has expressed their willingness to join President Rodrigo Duterte for a dialogue over the salary increase of teachers. 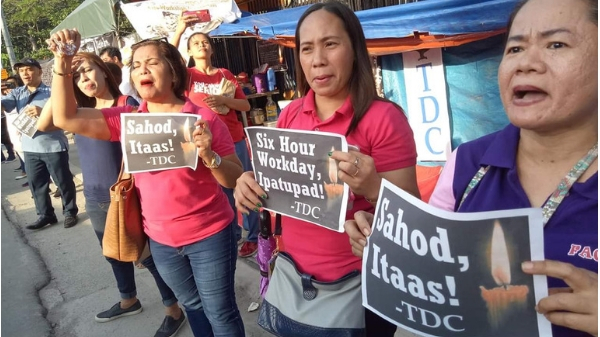 Teachers’ Dignity Coalition (TDC) has stated that they are more than ready to answer the president's latest call for a dialogue on their pay hike. 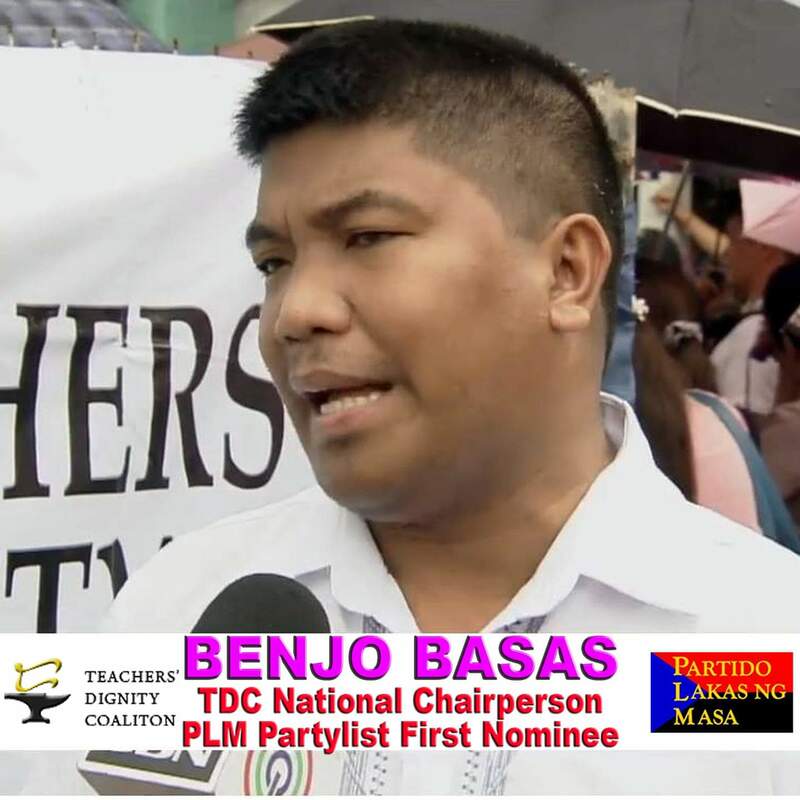 Benjo Basas, national chairman of TDC said that the group is willing to cooperate and discuss the concerns of teachers with the President. “We are more than willing to sit with the President for a dialogue. We’ve been doing this with DepEd (Department of Education) officials and if the President himself would be open for talks, it would be welcome,” Basas said. TDC's statement came after Duterte made a remark that he is willing to “strike a deal” with Department of Education secretary Leonor Briones on the pay hike. Duterte said he will call for a dialogue with teachers’ groups but not the “leftists” ones. TDC also lamented on the delay of the expected salary increase for public school teachers and personnel as part of the fourth tranche of Salary Standardization Law (SSL). 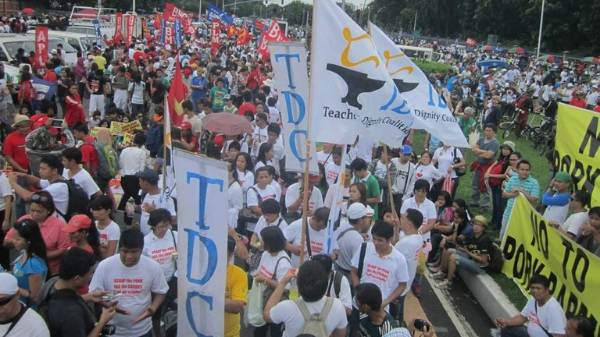 The teachers’ group has been calling for a P10,000 across the board pay hike. “Our demand for P10,000 increase [is] extremely lower than what the government granted to our brothers and sisters in military and uniformed personnel [and] this only goes to show that [Benjamin] Diokno proves his words, that teachers’ salary is not a priority of the government,” Basas said.